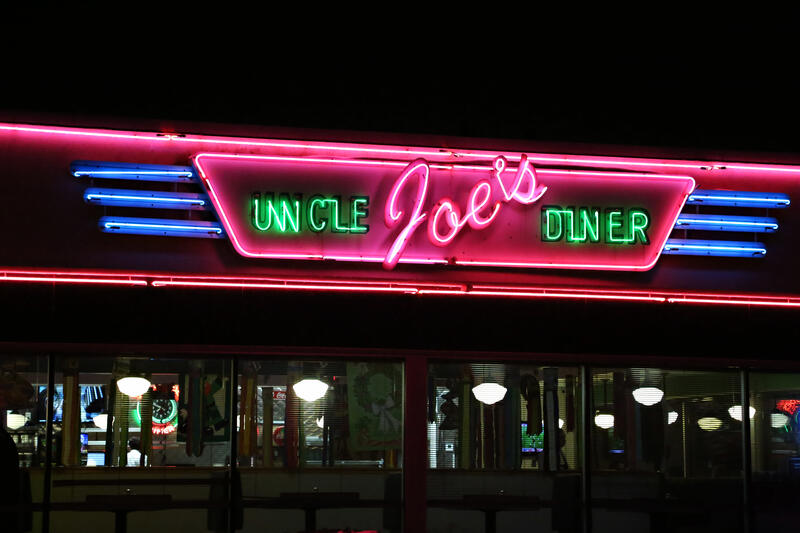 Welcome to Uncle Joe's Diner, Hamburg NY's favorite classic American diner! 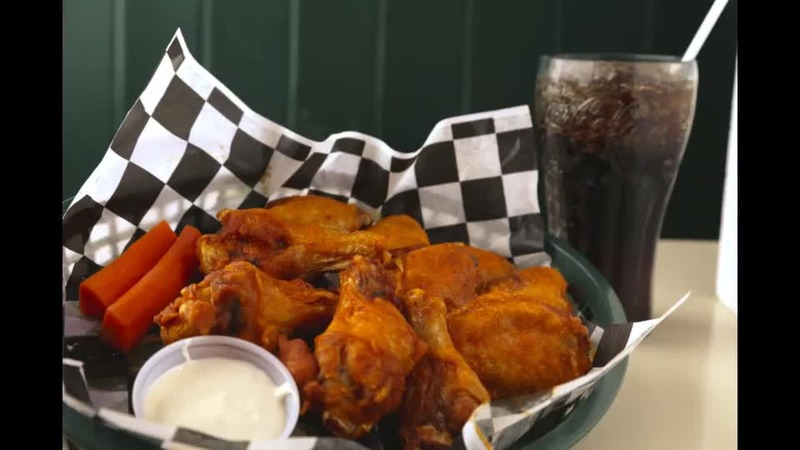 Uncle Joe's has a variety of menu items ranging from our hand-packed burgers and fresh cut french fries to Grandma Gargano's pasta dishes and homemade sauce. 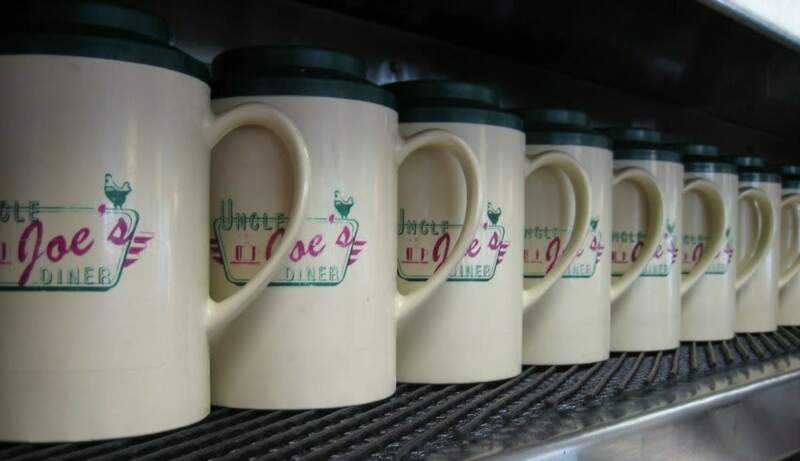 Uncle Joe's offers many different salad options and on top of that, we serve breakfast all day! Our extensive dessert menu includes, but is not limited to, homemade pies and cakes, rice and bread pudding and thick creamy milkshakes. All of this, in addition to our friendly staff and management, keeps our loyal customers coming back for more! Explore some of our delicious dishes in Uncle Joe's ambiance.